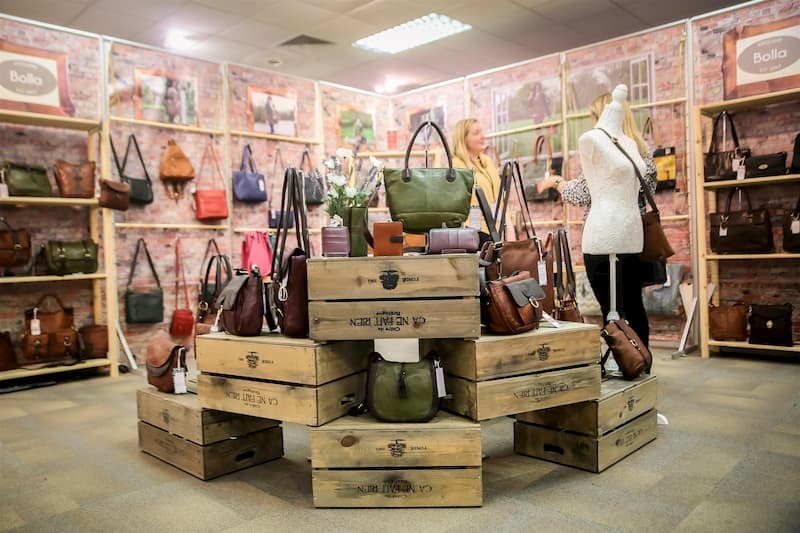 Taking place in March and September at Cranmore Park Exhibition Centre in Solihull, INDX Accessories provides a professional, friendly and relaxed buying environment and showcases an unrivalled exhibitor selection featuring over 100 accessory and luggage brands. 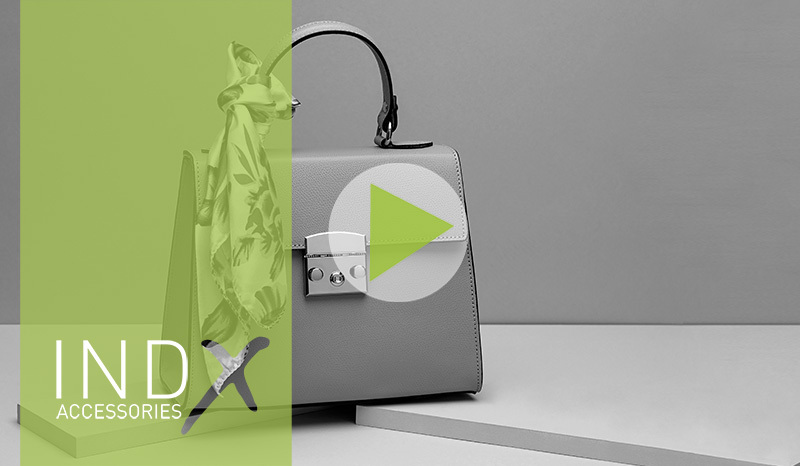 INDX Accessories removes all the stress usually associated with visiting a trade show. Visitors can expect free onsite parking, free admission and free exhibition guides and what’s more, all visitors are also treated to free refreshments and complimentary lunch. One click and you'll always be informed about all of our upcoming Accessories events! Click to download our dates directly to your calendar!